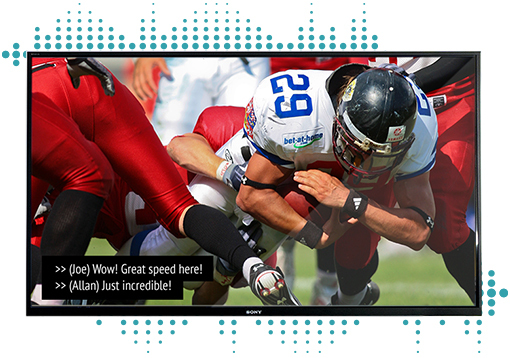 SOVO Technologies is a leading provider of live and offline captioning and transcription services. 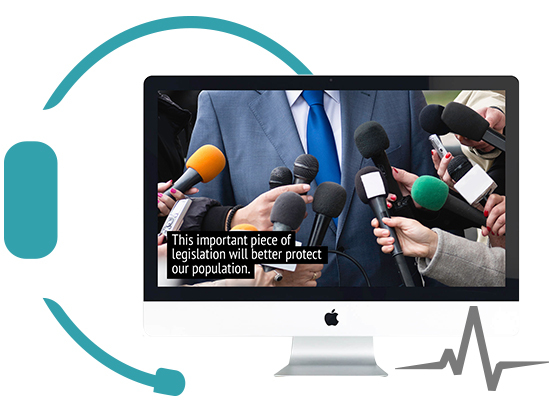 With access to our own technology based on artificial intelligence (AI) and speech recognition, and our team of experts, SOVO achieves unmatched performance in high quality captioning and realtime transcription. SOVO offers a complete, turnkey service and our customers keep coming back for more because they know we take good care of them. We are proud to offer a CRTC-compliance program to all our Canadian customers.